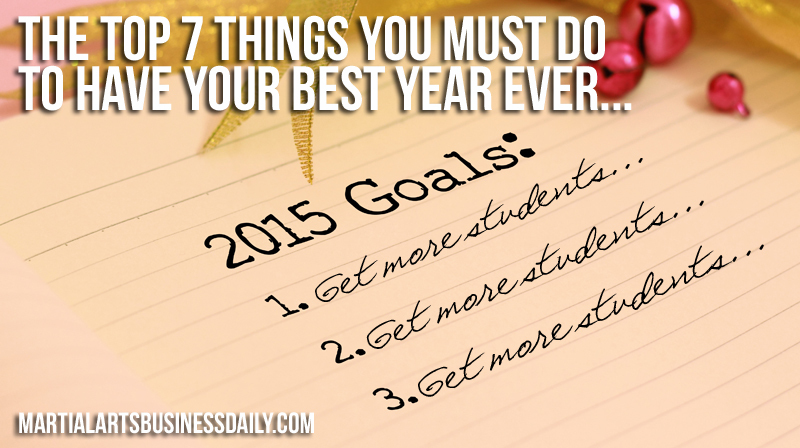 Are you looking forward to the New Year and what it will bring for your school? Or, are you dreading another year with mediocre numbers and lagging enrollments? In this week’s podcast episode, Mike addresses the soft economic recovery head on by sharing the top 7 things you need to do in the New Year to make this your best year ever. Plus, in the Tip of the Week Mike shares how you can “make” an extra $1,000 or more this year, with just a few hours of work. Martial Arts Character Education Lesson Plans For Kids – Click here to purchase on Amazon. You know, I know that gas prices are down, and I think people are going to spend more this Christmas because gas prices are so cheap, but unfortunately we do know that even though the economy has rebounded somewhat since the Great Recession, most of the jobs that have come back are in low-paying sectors, in the service sectors and other low-paying sectors, and by some reports many of those jobs haven’t actually gone to citizens, to the people who lost their jobs in the first place. So yeah, there’s still some scary stuff in the economy going on, but at the same time all throughout this recession there have been people, there have been school owners who have been making a ton of money operating their schools. So what makes the difference in that? Well, a lot of it is attitude. Because as an entrepreneur, entrepreneurialism comes with risk. If you go and look up the definition of what it means to be an entrepreneur, you’ll see that the definition actually involves risk – taking risk.